wan life to live: one year, baby! 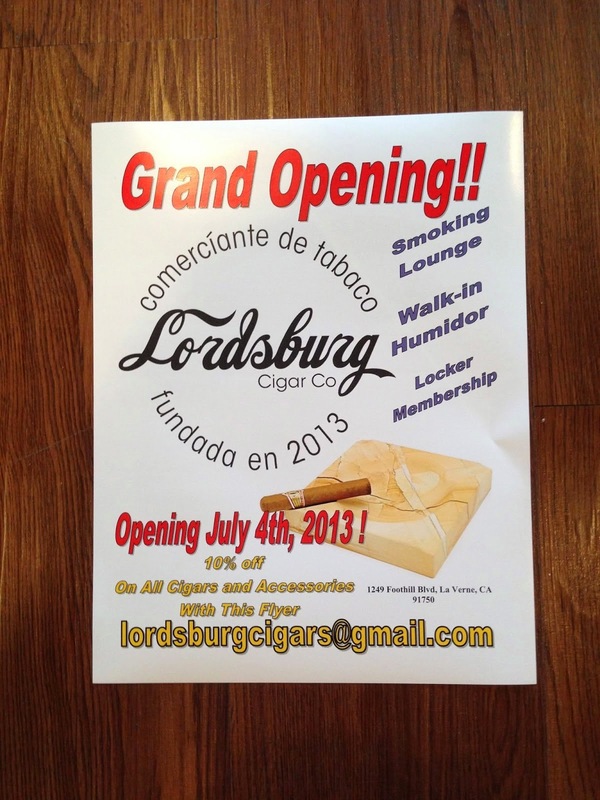 today marks the first anniversary of the day the hub opened the doors to lordsburg cigar co.
it's been a crazy ride, but the hub is having the time of his life. 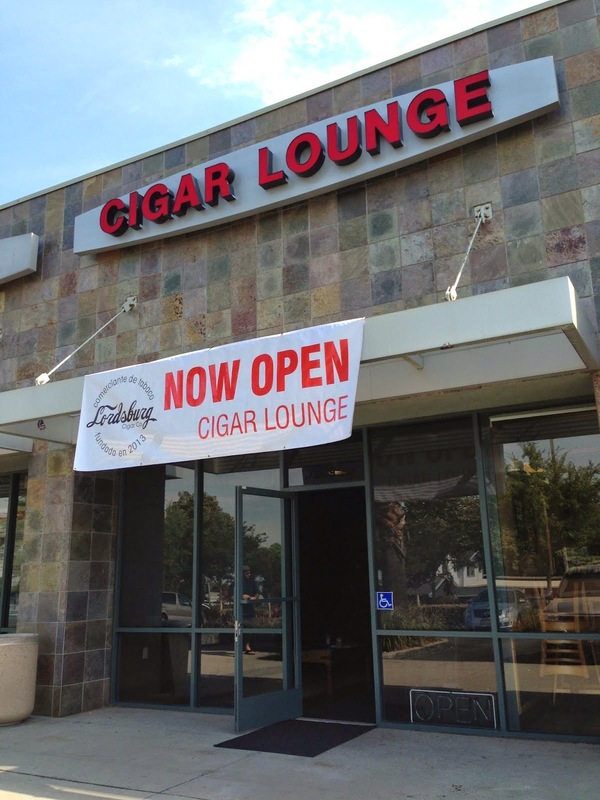 he's having a blast with it all - planning events, meeting tons of fellow cigar enthusiasts, traveling to find cool new merchandise and check out other lounges all across the country. their lockers are typically sold out, and they've got a pretty good number of regulars who visit often. 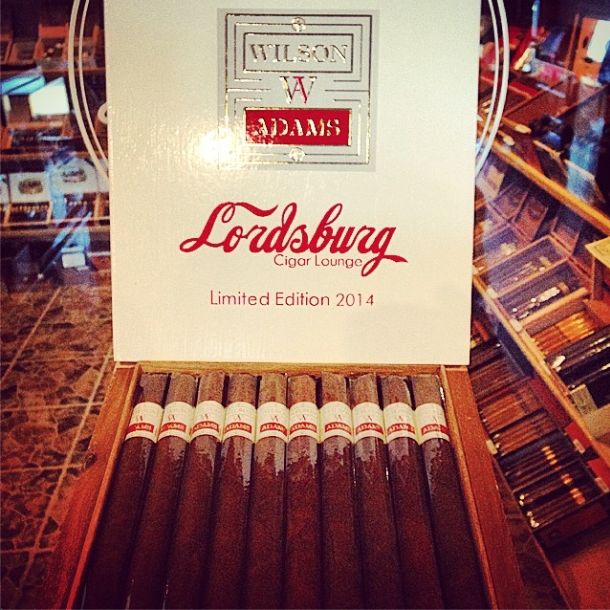 and look, just in time for the members-only celebratory BBQ tonight: the launch of lordsburg-branded cigars! 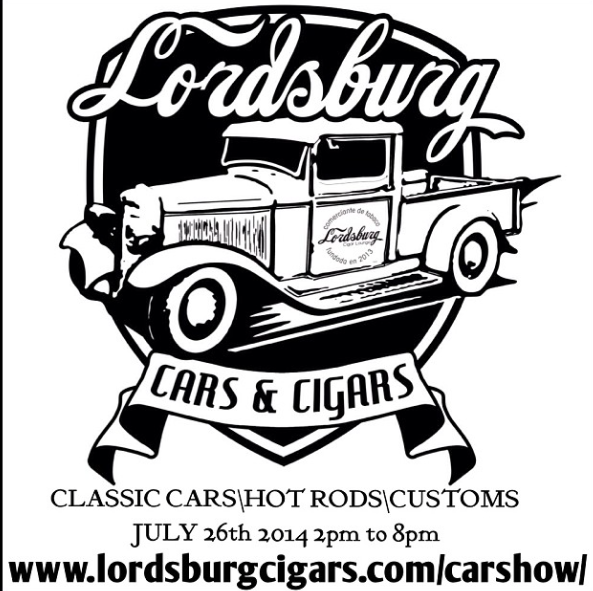 if you happen to be in the area and free on july 26th, come on out and join us! they're currently accepting registrations for cars and vendors here. or, just come to check it all out and have a fun afternoon with us - you may even pick up some cookies or other treats there. happy cigarversary, baby! here's to many more years of success! Congratulations on your biz success! Congrats!! That's a really exciting milestone! Happy Anniversary to the hubs!